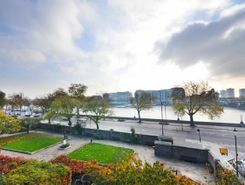 This excellent two bedroom apartment offers bright, spacious and versatile accommodation in a superb location overlooking the River Thames and just moments from King?s Road. 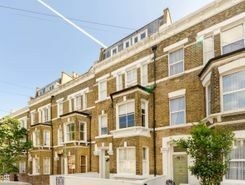 This beautiful Victorian mansion block apartment opposite Battersea Park offers 3 double bedrooms, gorgeous reception room with period features & direct access to the large front & rear private communal gardens. 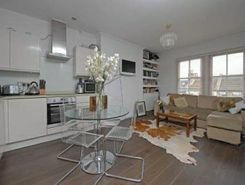 This stunning river facing duplex apartment with parking boasts three double bedrooms. 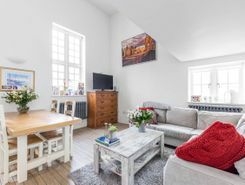 Each has its own en suite, separa there is a large reception room, wraparound balcony and plentiful storage space throughout. 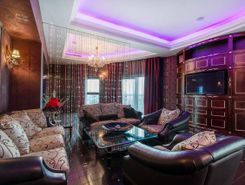 This beautiful two bedroom two bathroom apartment offers elegant living space arranged over two floors with a stylish, neutral interior and modern fixtures and fitiings throuhgout. 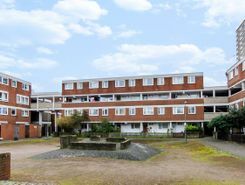 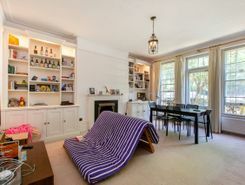 In need of moderate work and modernisation throughout, a three bedroom second and third floor, spilt-level flat boasting a wealth of natural light, spacious reception room and well proportioned bedrooms.